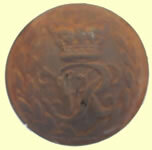 RCI which is Royal Chelsea Infirmary. 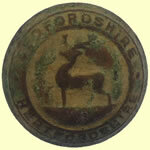 'Raised - 1860 to 1887 when it was renamed the 1st Vol' Batt'n Sherwood Foresters'. 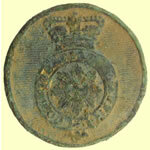 The first Royal Garrison Battalion was a Provincial corps raised in 1779 in North America. 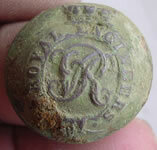 The next RGB was raised in 1795 and disbanded in 1802. 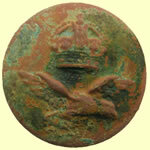 This was followed by seven battalions raised in 1802 and re-titled Royal Veteran Bns in 1804. 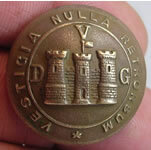 Then the 16 Bns of the Royal Army of the Reserve raised in 1803 were, all of which were disbanded 24 Feb 1805; the NCOs and men then then formed three new Garrison Bns. 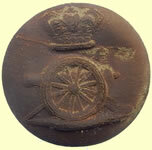 The Honorable Artillery Company is the oldest regiment in the British Army and the second most senior unit of the Territorial Army. 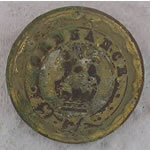 By 1830 King William ordered that the uniform of the HAC should be based on that of the Grenadier Guards, except that where the Grenadiers wear gold, the HAC were to wear silver. 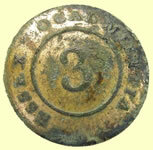 The 3rd Essex Local Militia were formed in 1809 having opted to become Local Militia having previously served as the Loyal Colchester Volunteers​​​ this is the first of two types known to this unit. 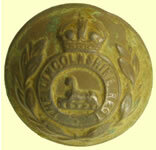 Infantry regiment of the British Army from 1881 to 1959. 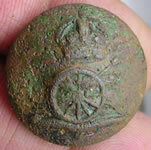 Its lineage is continued today by The Rifles. 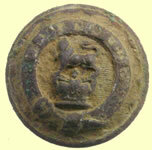 St Margaret & St John Volunteers, an Assocoiation 1798-1801, a 3 Company unit commanded by Robert, Viscount Belgrave. 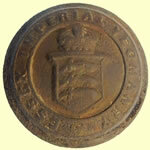 Re-raised in 1803 as a full battalion 800 strong and based in Westminster. 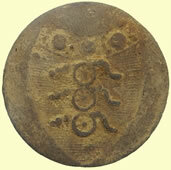 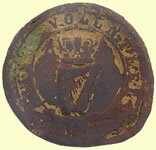 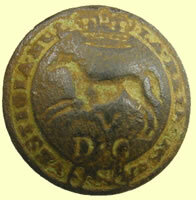 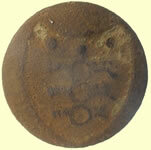 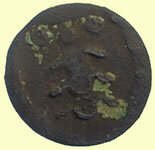 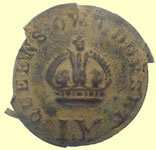 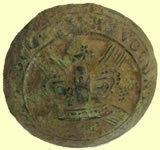 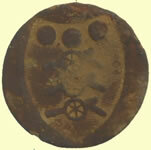 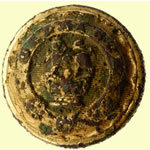 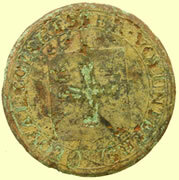 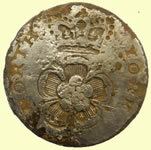 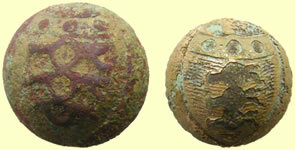 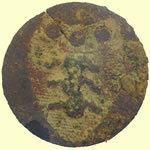 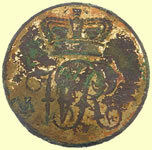 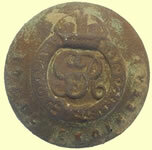 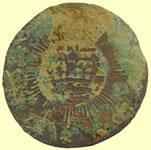 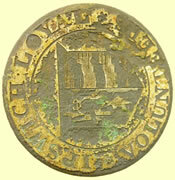 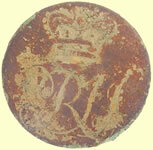 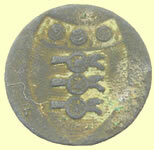 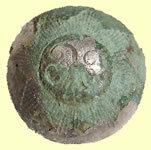 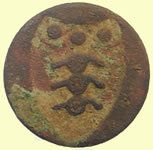 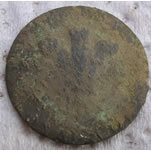 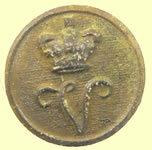 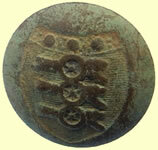 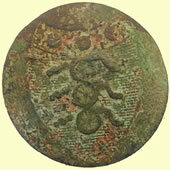 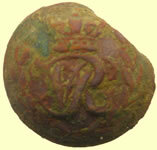 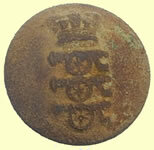 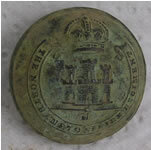 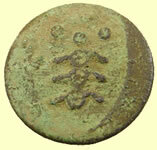 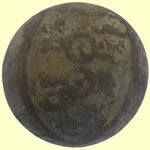 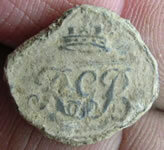 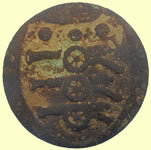 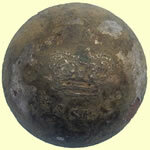 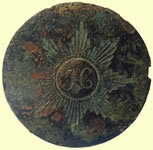 An early example to the East Norfolk Militia who were founded in 1758. 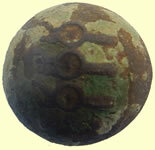 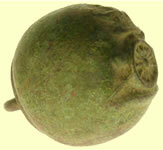 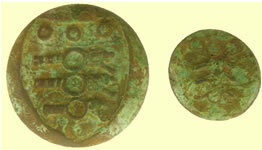 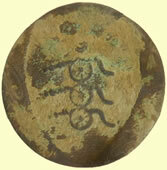 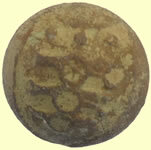 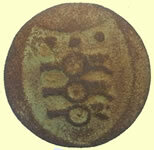 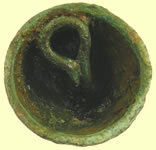 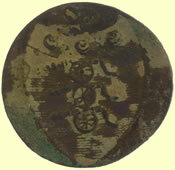 This is believed to be the second of four types known to this unit​​. 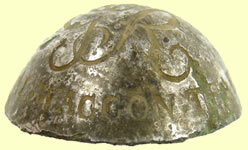 Raised in consequence of the fears of invasion by Napoleon in July, 1803. 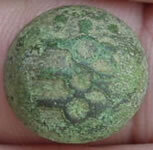 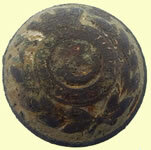 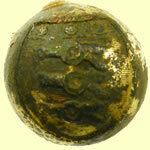 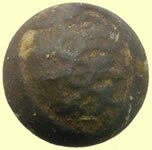 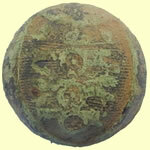 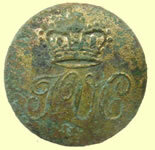 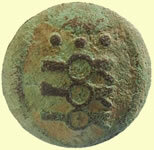 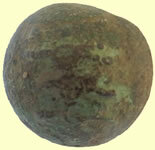 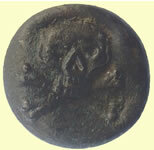 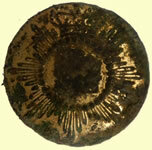 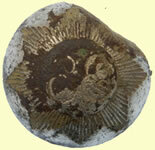 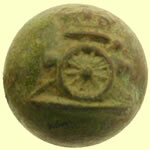 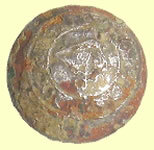 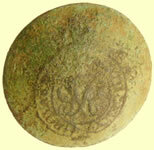 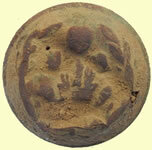 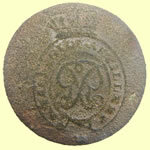 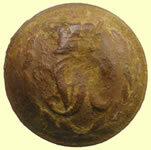 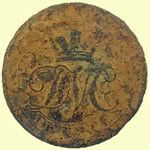 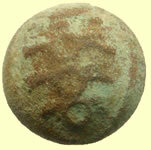 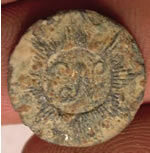 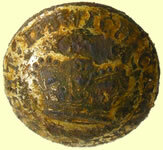 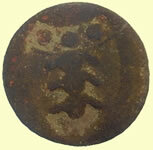 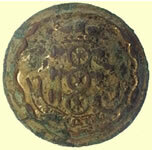 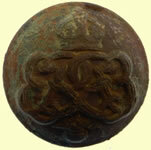 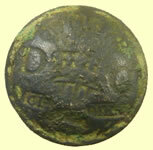 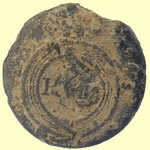 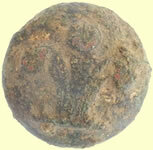 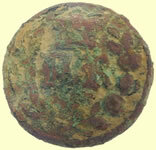 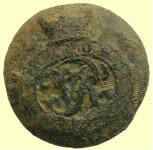 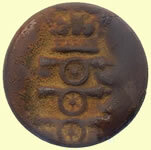 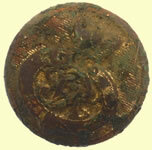 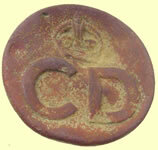 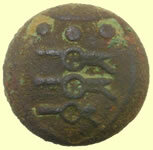 The history of the button starts with Henry Christophe, king of Haiti in 1807. 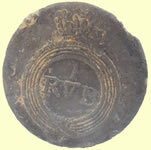 For 12 years prior to Christophe’s kingship, Haitian slaves revolted against their European masters and defeated the English, Spanish and French. 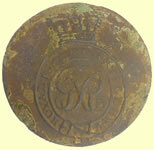 In 1802 the French anchored 225 ships in the harbor with 60,000 troops to put down the revolt. 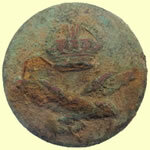 The Haitians were greatly outmanned and out gunned, but defeated the French, and by 1803 the French army was spent. 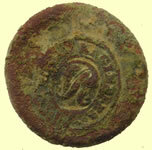 Thomas Jefferson quickly took advantage of Napoleon and a French army in desperate need of cash, and convinced him to sell the Louisiana territory for 15 million dollars. Known as the Louisiana Purchase. 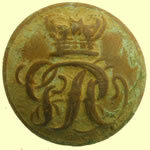 Christophe reigned as king until 1820 when he became ill, and was too weak to put down a coup. 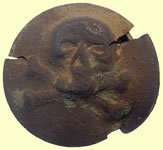 He committed suicide that same year. 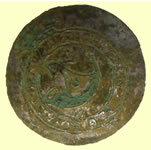 The phoenix was Christophe's coat of arms. 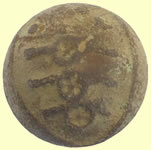 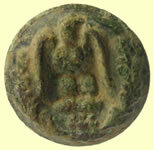 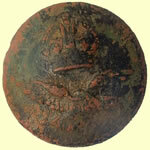 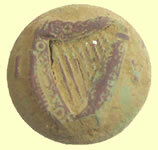 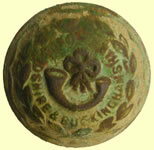 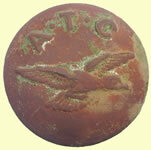 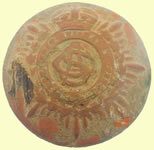 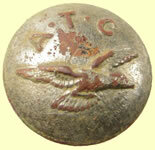 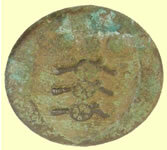 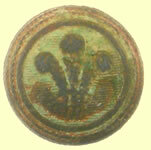 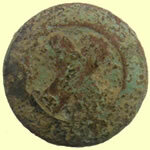 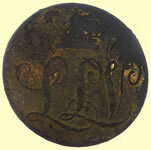 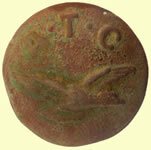 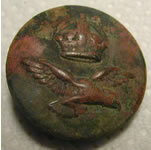 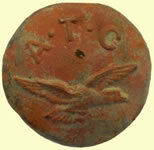 All of his troops were outfitted with uniform buttons and buckles with this phoenix design. 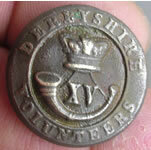 The numbers at the bottom of the buttons denoted the regiment number. 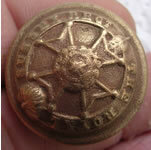 The buttons are numbered 1-30 with 11-13, 15-19 and 21-24 being skipped. 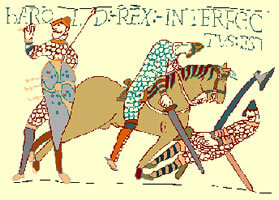 One theory is they were skipped intentionally to fool enemies into believing the army was larger than it really was. 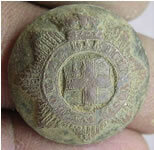 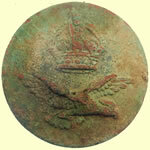 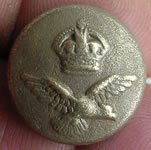 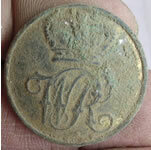 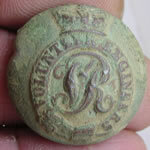 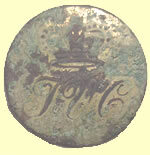 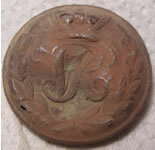 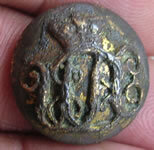 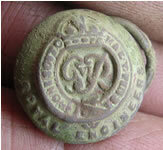 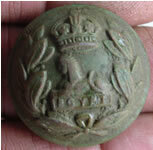 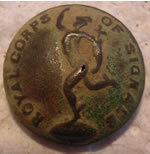 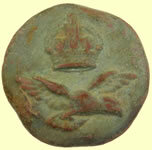 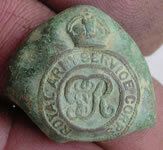 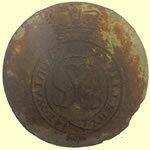 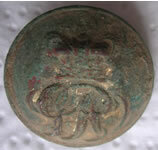 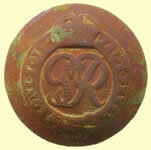 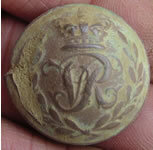 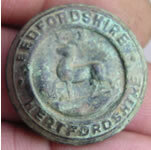 19thc Royal Fuseliers button Georgian Royal Enginneres button CH Regiment button ?? 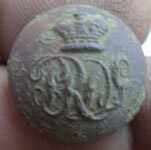 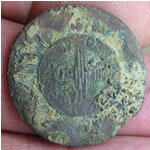 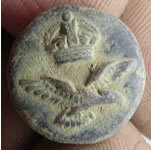 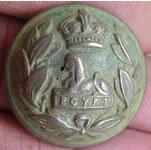 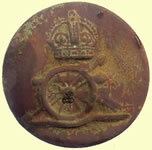 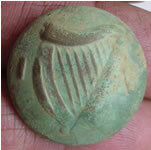 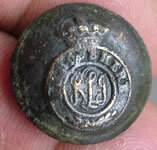 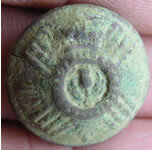 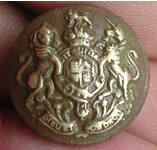 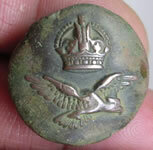 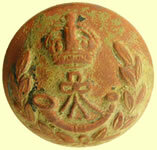 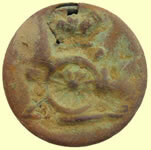 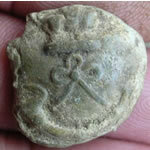 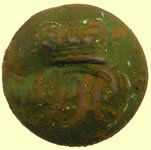 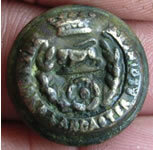 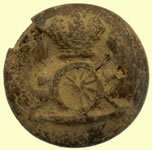 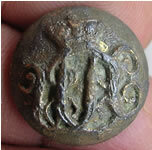 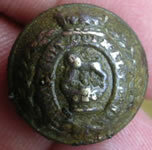 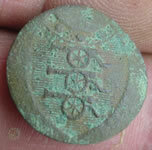 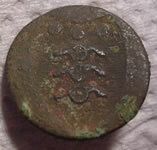 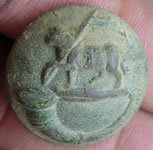 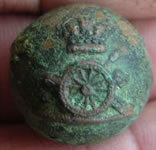 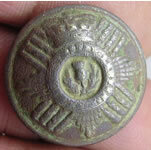 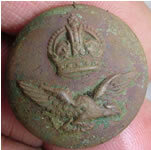 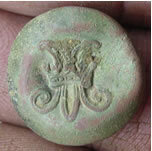 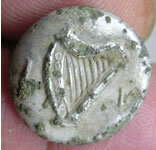 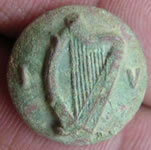 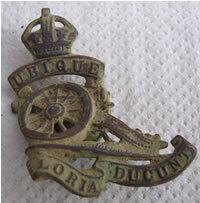 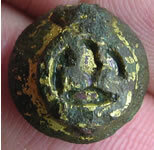 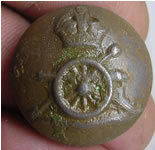 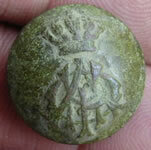 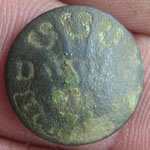 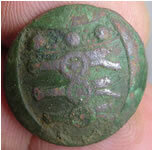 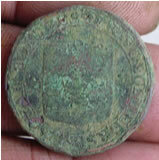 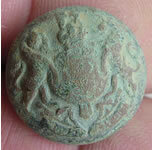 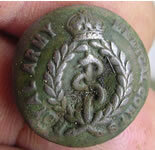 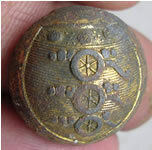 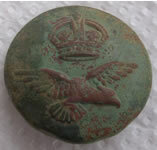 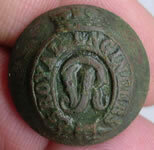 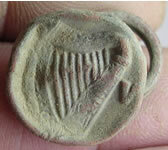 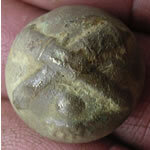 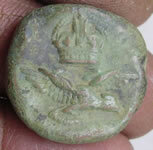 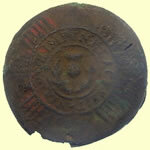 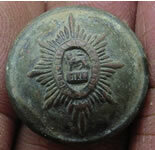 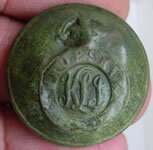 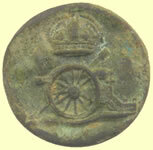 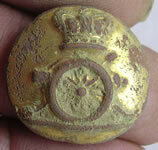 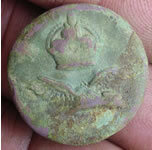 Unknown army button - PR regiment ?? 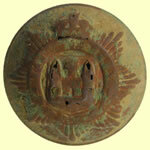 Originally instituted for home defense, the Militia, continuing the tradition of the feudal levies and later the trained bands, developed into a reserve for the Regular Army. 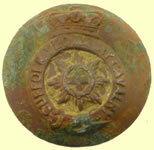 Towards the end of the Napoleonic War, the Local Militia was established to augment the Regular Militia. 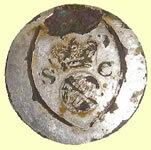 The 4th and 5th Surrey Local Militia was formed in 1813 and disbanded in 1816. 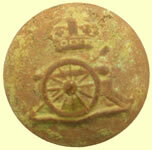 Unknown Army button Military button ? 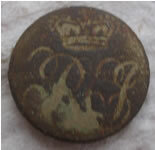 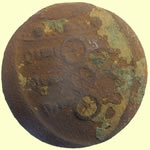 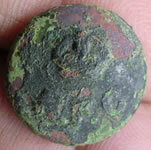 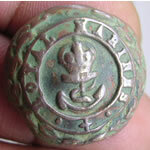 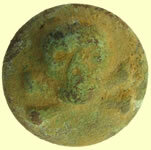 Military button ? 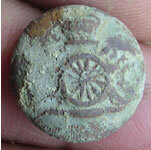 Military button ? 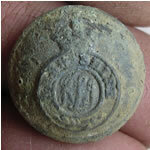 Military button ? 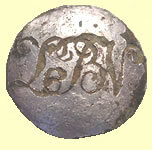 LLV monogram surmounted by crown.